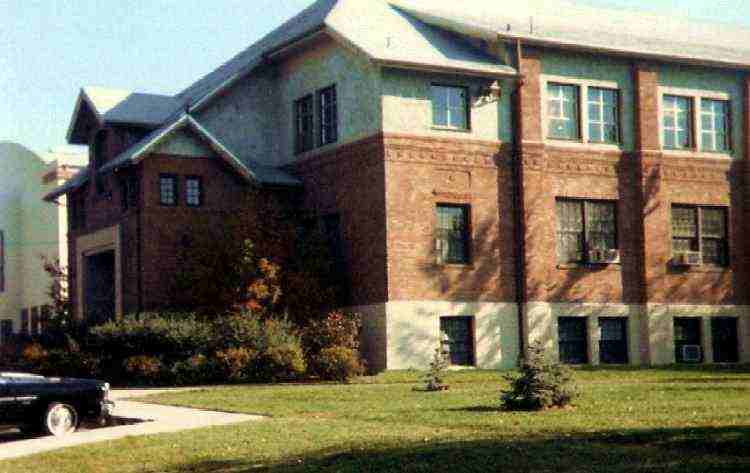 The above photo was taken in 1992 and is of the Lewis-Clark State College Sub Ballroom in Lewiston, Idaho. Bands used to play in the upstairs "loft" where there was a bandshell embedded into one end of the room. There were two flights of stairs to haul the equipment up to theballroom Most all of the local bands played there at one time or another and even Rick Nelson and the Stone Canyon Band played up there once.